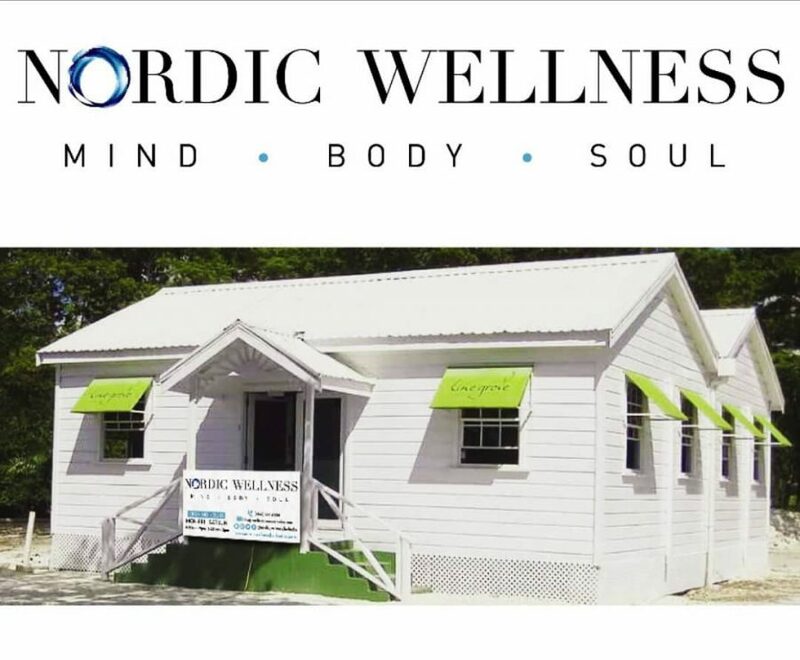 Nordic Wellness Gym Barbados is a studio gym venue located in the car park behind the Limegrove Lifestyle Centre shopping mall in Holetown. This concept was designed to provide you with a stylish and relaxing place where you can come to exercise, enjoy a quiet moment in the cafe and speak with health experts all inspired by Nordic living with a Caribbean twist. The health cafe offers tasty nutritious breakfasts, lunches and light dinners, healthy treats, smoothies, juices and coffees, all to supplement your training. Full time membership is limited to just 60, which includes one class per week (there after additional classes is Bds$15 per class) and the rate is Bds$200 per month. Classes include Yoga, Pilates, Boxing, Zumba, CrossFit, high intensity, girls only class, boot camp and more. Temporary membership, ideal for visitors or those who just want to try it out, is Bds$40 for daily “drop ins” or Bds$250 for the week. You can also opt to buy a class membership only which is Bds$300 for ten classes, Bds$35 for “drop in” or an unlimited monthly package for Bds$350. A team of excellent highly trained personal trainers are available to provide training sessions, either with a senior personal trainer for Bds$150 per hour ora junior personal trainer Bds$100 per hour. Personnel will be around in the gym at all times to answer any questions you might have.